Are you squidding me ? 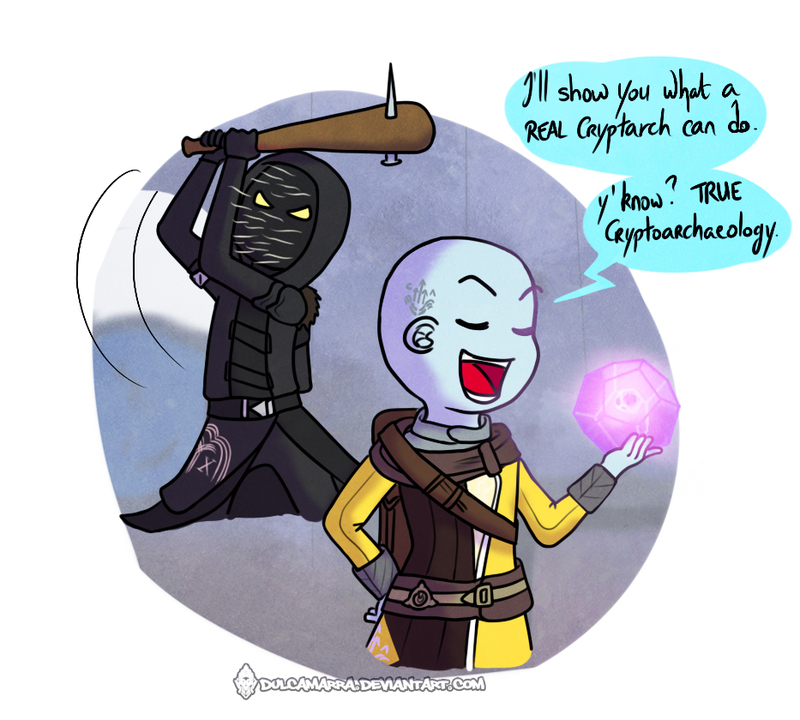 Cryptarchs are jerks. Except Tyra Karn, thanks Traveler. Gaming: First Genji POTG !